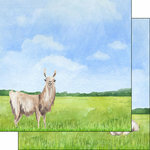 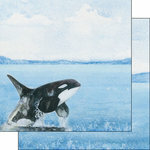 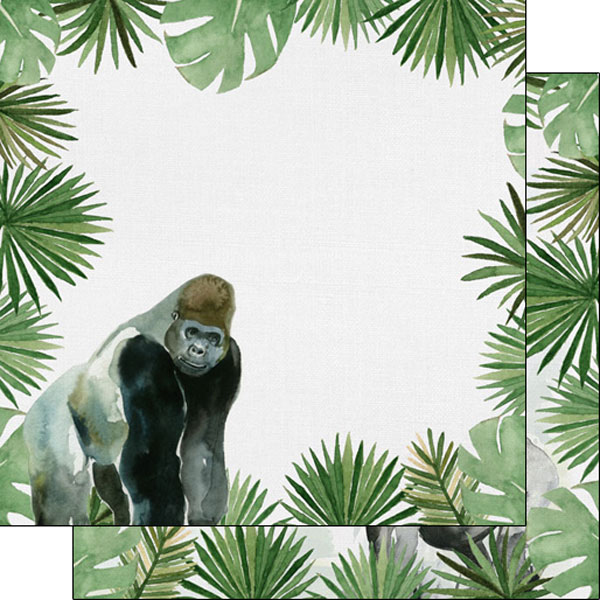 Create a page perfect for documenting your tropical vacation or all about your favorite animal lover with the Gorilla Safari Double Sided Paper from the Safari Watercolor Collection by Scrapbook Customs. 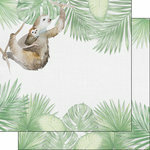 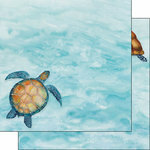 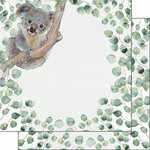 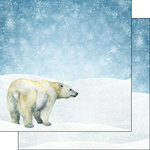 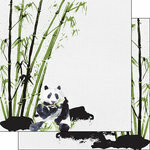 The package includes one 12" x 12" sheet featuring watercolor tropical leaves and a gorilla on each side. Made in the USA.